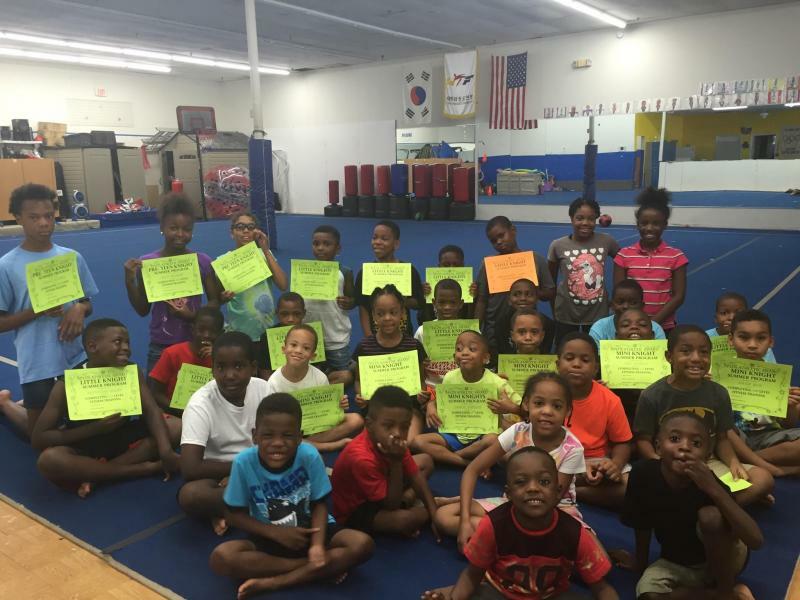 APLUS Martial Arts & ATHLETICS - SUMMER CAMP or schools out HAVING FUN WHILE TESTING YOUR CHILDS FITNESS LEVEL! ﻿Campers will have a time to remember. * Making new friends*Learning new skills* Setting goals * Being around children who share the same interest*Learning to challenge themselves* Being active* Learning new games* Being introduced to new sports *Going to new places*Academic review* Being apart of a supportive positive team* Preparing your child for school sports* Preparing your child for the next school year. Campers will have a time to remember. * Preparing your child for the next school year. Saturday Camp is a camp that will cover all your needs on a busy Saturday. Hours that will meet your needs. Either work, school or just have a lot to do. Our worry-free environment that will keep your child active. This program is designed to help with your schedule. Offered during the school year only. Students will train in TAE KWON DO /FITNESS / SPORTS DEVELOPMENT. They will enjoy games, activities, and social time. We will have field trips and visit local events and games. This program is developed for ages 4 - teen. We offer a full day, half day, or hourly rate. All Day Camp WHEN SCHOOL IS OUT children who are too old for childcare come out and spend the day having fun with friends. in a relaxing environment. Students can buy lunch/snack or provide their own. FIELD TRIPS & SPECIAL ACTIVITIES MAY BE ADDITIONAL FEES. How would my child benefit from ourATHLETIC &TKD PROGRAMS ?